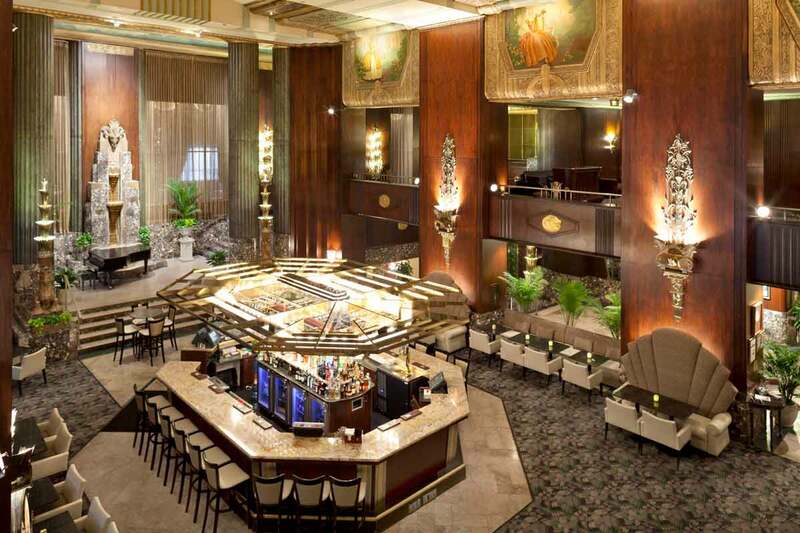 Reserve your lodging at the Hilton Cincinnati Netherland Plaza for this year’s Trees and Utilities Conference today to lock in the affordable group rate. $177/night (+ tax) for single or double occupancy rooms. 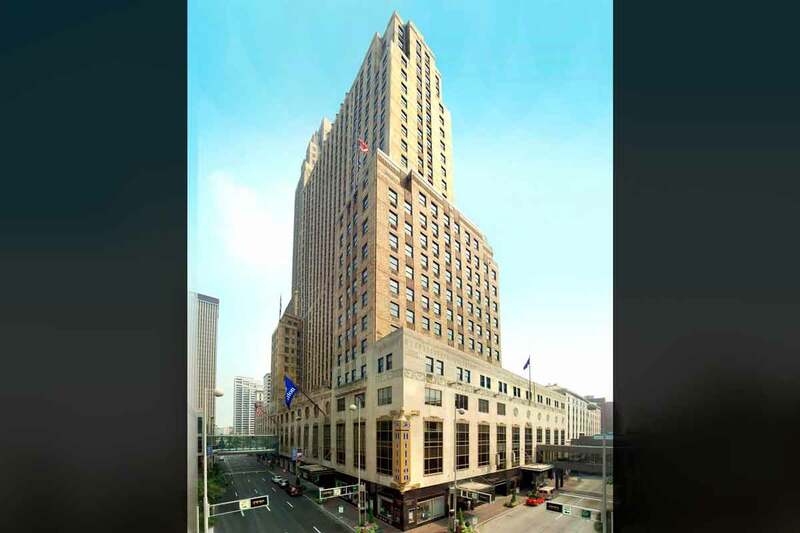 The deadline to reserve your room within the discounted room block is August 19, 2019. 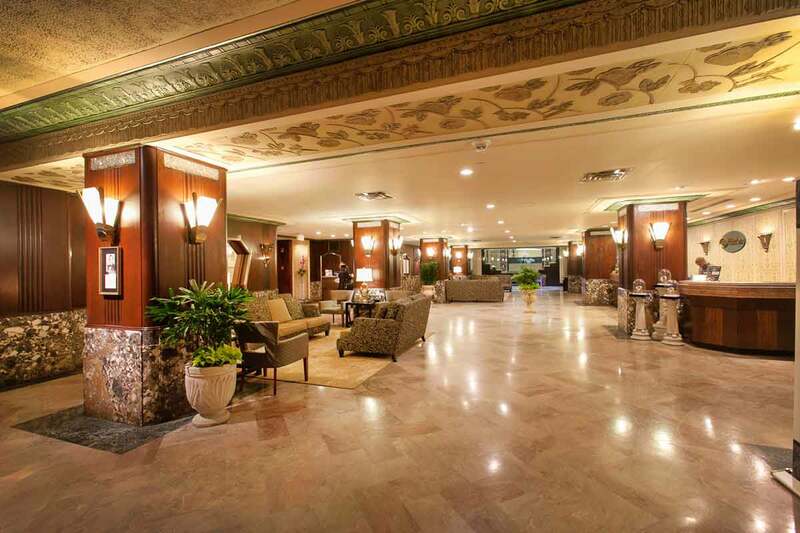 After the cutoff date, additional reservations will be accepted at the hotel’s discretion and will be subject to prevailing rates and availability. Space is limited and will sell out quickly so reserve your room early to ensure availability. 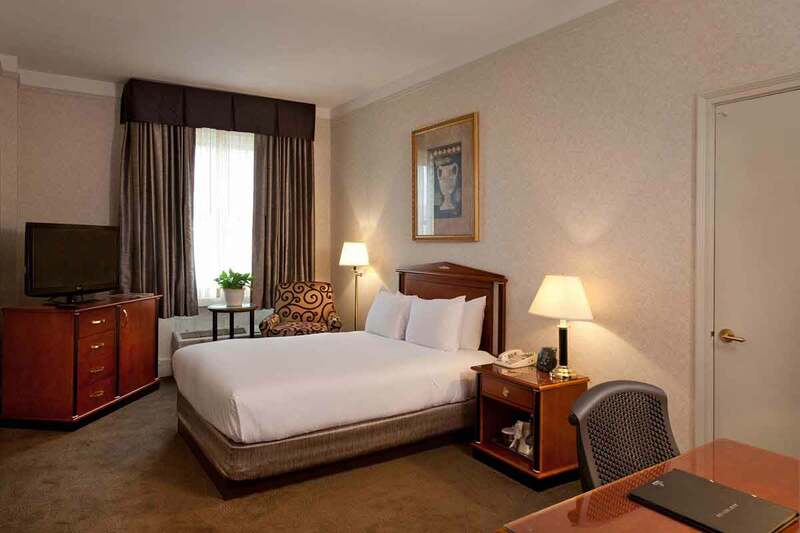 To book by phone, call the Hilton toll-free number 1-800-445-8667 and mention “Trees & Utilities 2019” to ensure your room is reserved within the discounted room block. Valet parking and overnight parking is available to hotel guests at prevailing rates, the current guest overnight parking is $33 an evening but is subject to change. 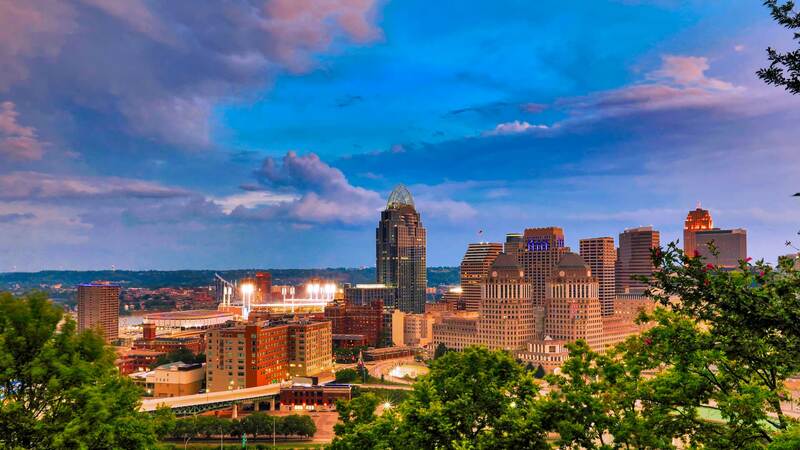 Additionally, there is ample municipal parking within walking distance of Hilton Cincinnati Netherland Plaza.